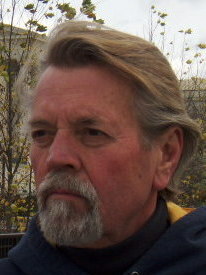 Thomas Mahany is graduate of the University of California at Berkeley and a former cadet at the United States Military Academy from July of 1965 to April of 1968. In May of 1969 he was deployed to Vietnam with the 101st Airborne Division. Mahany lost a brother-in-law to suicide after a long struggle with PTSI acquired in Vietnam. In December 2009 he founded Stop the Loss Foundation, now Honor for ALL, following a 29 day hunger strike to raise awareness of the issue of PTSI and suicide. He now resides in Royal Oak, Michigan and works as stonemason and artist.